Professional training program in a video series. Please bare in mind that this is the same strategy that would normally cost buckets loads in personal coaching. That is where the Engulfing Trader Video Series comes in, a core training video series going over what I teach in a simple to understand fashion, going over a secret method and hard to identify pattern that turns an average trader within a few major changes into a much more profitable and professional trader..
… The truth is this is not just a strategy, it is also a complete training series. No matter who you are, what sort of trader, you will still benefit. Series covers over 3 hours of core training and understanding of what makes this simple yet effective Price Action Strategy work. 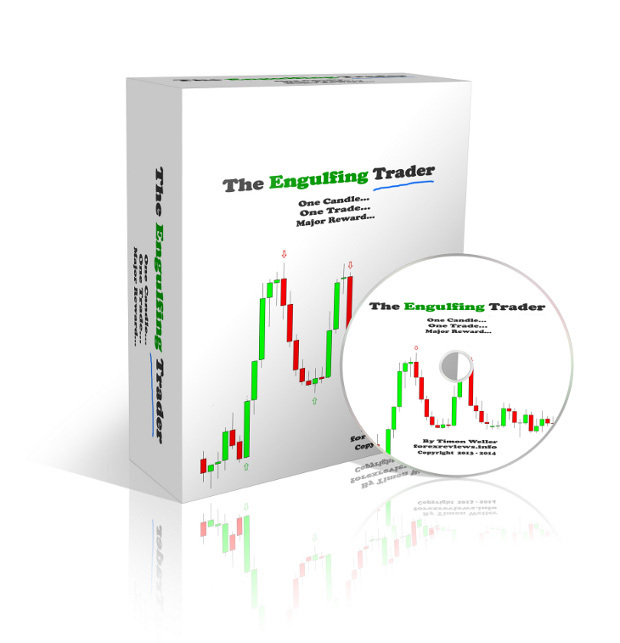 Overall The Engulfing Trader is a complete training package unlike any other.. Years of testing and years of real results. The Engulfing Trader is simple effective and works..!